No credit card required. 60-second signup. Over 90% of Amazon buyers typically fail to leave feedback. 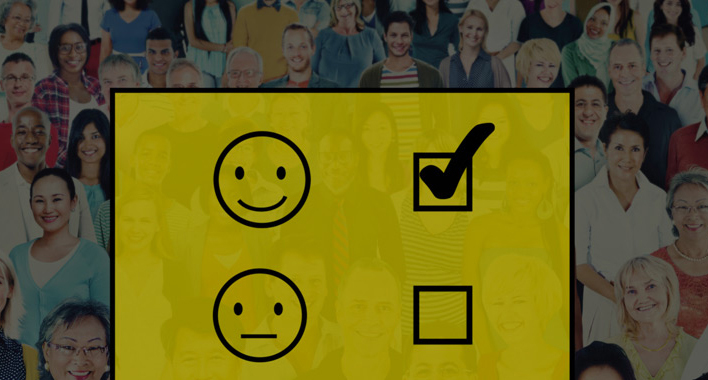 In addition, customers with a negative experience are more motivated to leave feedback. What should you do for getting more feedback on Amazon? received and monitor trends. 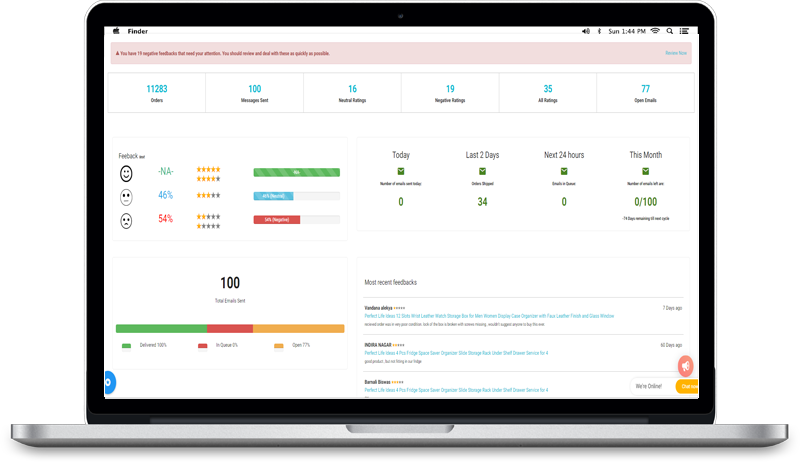 If you’re searching for Amazon feedback software, look no further than feedBAKER. Evanik has been quite helpful to us in resolving our complete ecommerce accounting issues.urpose. Due to large number of online transactions, our accounts used to be always pending. Moreover, manual accounting had lots of human cost and errors. With Evanik, thousands of transactions are done in few minutes. Despite being a non-accounting person, even I can use it easily. We have been using eVanik for 2 years. They have now added lots of new tools like inventory management, Returns Management, Profit Calculator and lots more. Support is amazing. The entire team resolves any issues we face. Overall we are very satisfied with eVanik. Improve product content and hike up revenues by getting more sales. Detailed and positive reviews will turn more buyers into regular shoppers from your store. And your buyers will refer more friends about your store on amazon – then repeat buying from you forever. Higher pricing will still get you the Buy Button with your higher 5-star ratings and reviews. Amazon will highlight your products for more cross-selling and recommendations. reviews and feedback is world-class customer service. the best part, it’s 100% automated easy to use. feedBAKER sends to your buyers instant personalized updates so they know exactly what’s happening with their order. On order arrival, buyers are delighted with the fast, friendly and professional service that they’re happy and proactive to leave a feedback for you. Few days after receiving the order, an automatic feedback solicitation notification from feedBAKER triggers a glowing 5-star review.